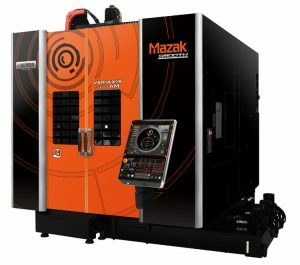 In its South Hall booth #338300 at IMTS, Mazak will highlight its comprehensive suite of digital SMOOTH TECHNOLOGY solutions and network connectivity options in a new section called the Digital Technology Plaza. With this new booth area, Mazak will demonstrate its continued dedication to helping customers achieve full digital connectivity for process monitoring and optimization. 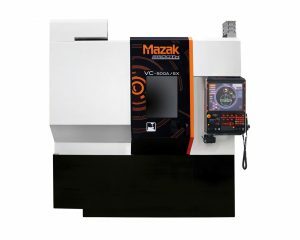 Mazak will further expand its Multi-Tasking technology when it unveils the new VC-500A/5X AM HWD Multi-Tasking Machine at IMTS 2018 in the company’s second Additive Manufacturing booth #432000 in the West Hall of McCormick Place in Chicago. 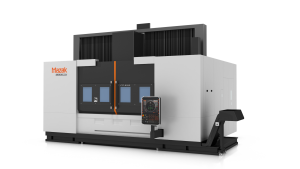 As with all of Mazak’s growing models of HYBRID technology, the new machine offers manufacturers part processing capabilities beyond those of conventional multi-tasking to reduce lead times and part costs, increase machining accuracy and part quality and achieve even higher levels of productivity, flexibility and profitability. 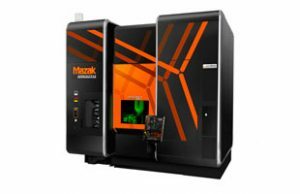 Mazak continues to evolve its original Done In One Multi-Tasking concept with new combined processes focused on improved throughput via the completion of parts in simple single steps. 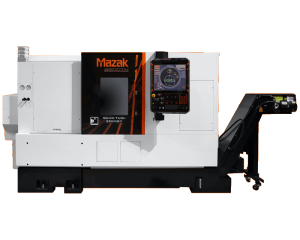 At PMTS 2017, taking place April 25 – 27 in Columbus, Ohio, Mazak will showcase several machining solutions that enable shops to cost effectively achieve huge gains in productivity.